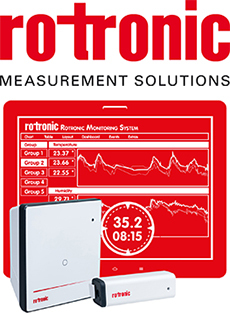 Instrumentation Magazine is one of the leading resources for news, product information and updates within the Test, Measurement and Control sectors. Now firmly established as the UK’s ONLY national sensors event, Sensors & Instrumentation Live is a key industry trade show. Dedicated, Focused and Comprehensive, this is a must attend event!